CTOs should fully embrace the fact that long gone are the days when they could just serve as behind-the-scenes heroes. As technology has advanced from a core need, to an indispensable tool, and now a differentiator for businesses, CTOs roles have evolved similarly. Recognizing this, CTOs should advocate for themselves and do everything in their power to be part of the key decisions and discussions fueling their companies’ strategic paths forward. Know Your Business Inside and Out: CTOs should feel empowered to invite themselves to key conversations and meetings they weren’t initially asked to take part in. To ensure success, we must make sure our efforts and goals are in alignment with the business’ overall strategy. And, when possible, we should embrace the opportunity to lead the conversation. I recently asked to present to our workplace strategy team and ended up staying and participating for the entirety of their summit. As a result, assumptions (right and wrong ones) are now demystified and we identified several initiatives to collaborate on that will be fueled by our technology-focused teams. 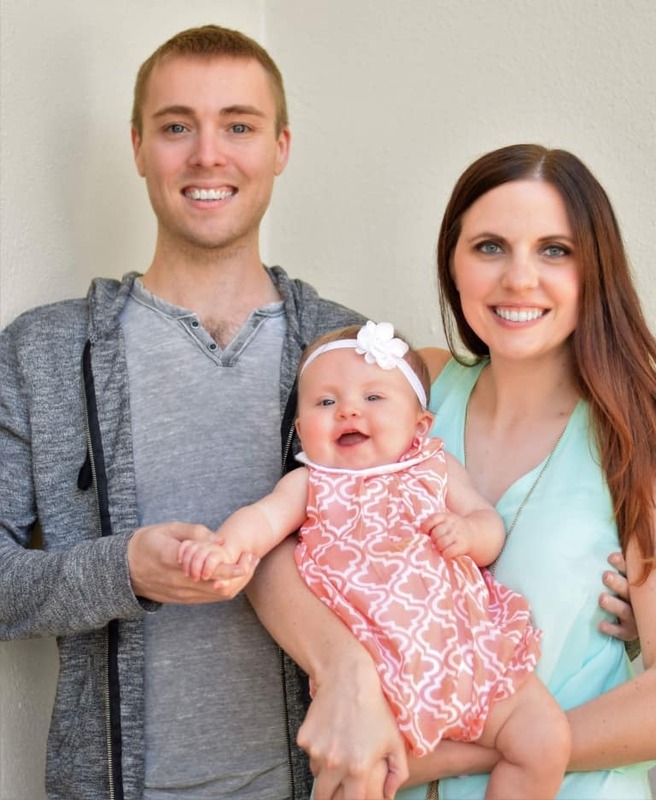 Speak the Language: I’m a CTO working in the architecture, engineering, and construction profession. The industry-specific ways that the design and build world talk about their work is much different than how other CTOs converse. That means I need to invest effort in using our design teams’ lingo, and also never assume they understand what I’m saying when speaking in technology vocab. 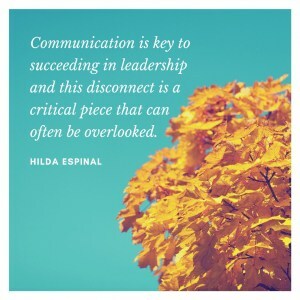 Communication is key to succeeding in leadership and this disconnect is a critical piece that can often be overlooked. Demonstrate Technology as a Competitive Advantage: It’s our job to ensure others in the organization understand technology doesn’t just “keep the lights on,” but actually helps us grow and thrive as a business. In the past year, I’ve been part of the interviewing teams for three of our main market sectors (Health, Higher Ed, and Science + Tech) new work pursuits, and plan to be part of more in 2019. We received positive feedback and results each time I joined the interview teams and, to the best of our knowledge, none of our competitors brought a CTO with them in any instance.